Pricing is based on square feet measurements before the quilting process. Border Fee added to E2E: Starts at $35 and up depending on the number of borders. depending on the amount used. 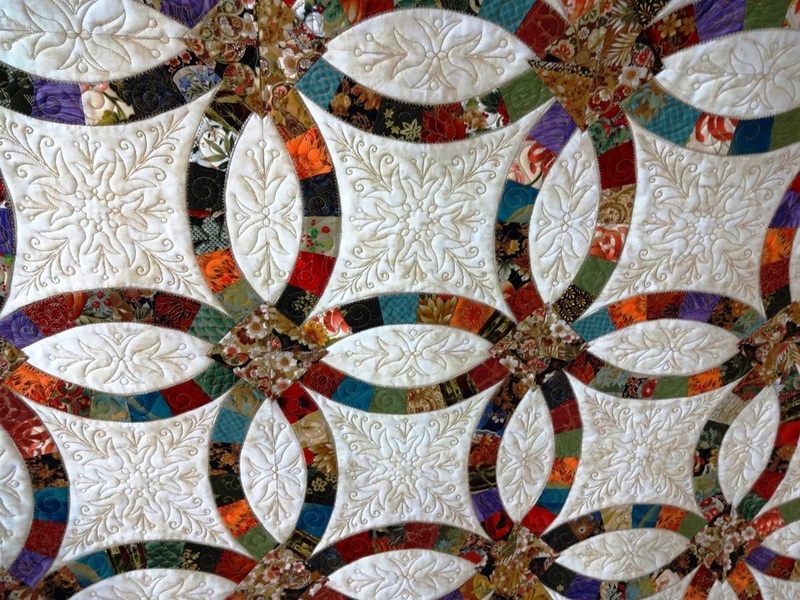 Basic solid quilting thread is $7.00 per quilt or more if the quilting design is dense. 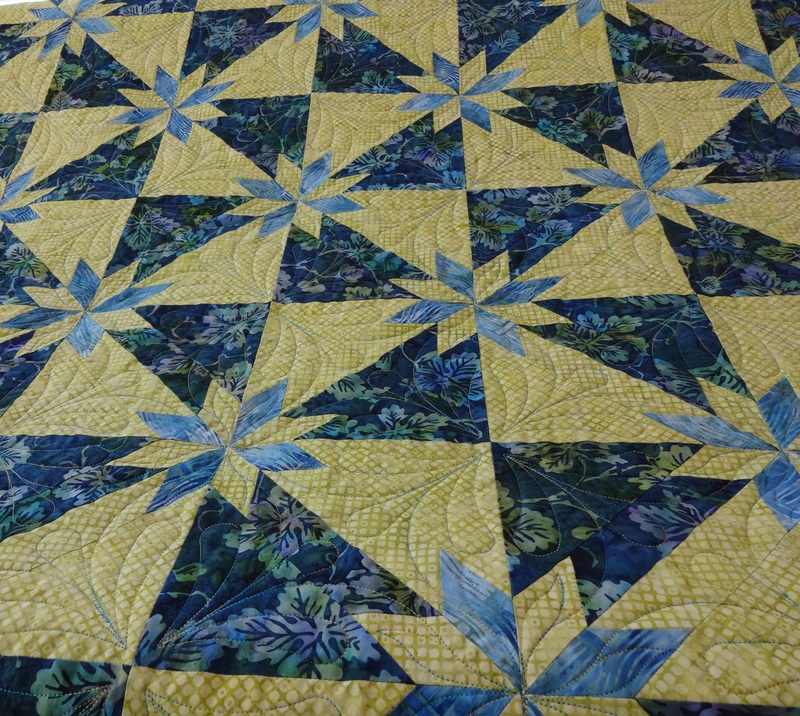 Variegated threads do cost more than the solids, but look oh so nice when quilted! If you prefer sending your own that is fine too as long as it is not the thick polyester batting.